How can we use the arts and sports to bring people together? 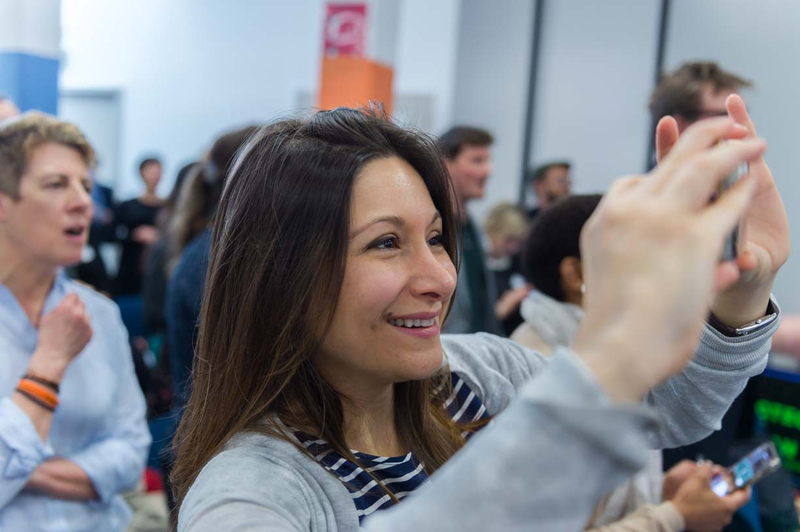 What are the best ways to publicise our events and projects, and how do we make sure the right people are in the lead? 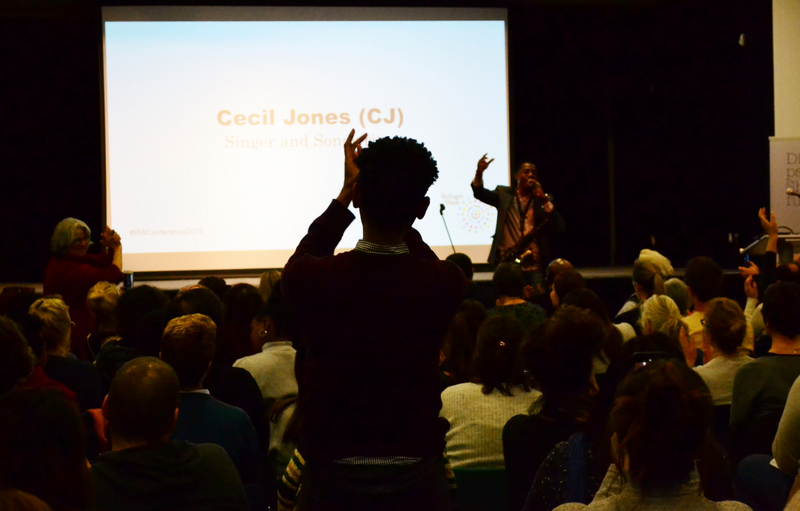 These questions and more were the subject of rich discussion at our two national Refugee Week Conferences in Coventry and London last month, which brought together a total of around 600 people in preparation for Refugee Week 2019! 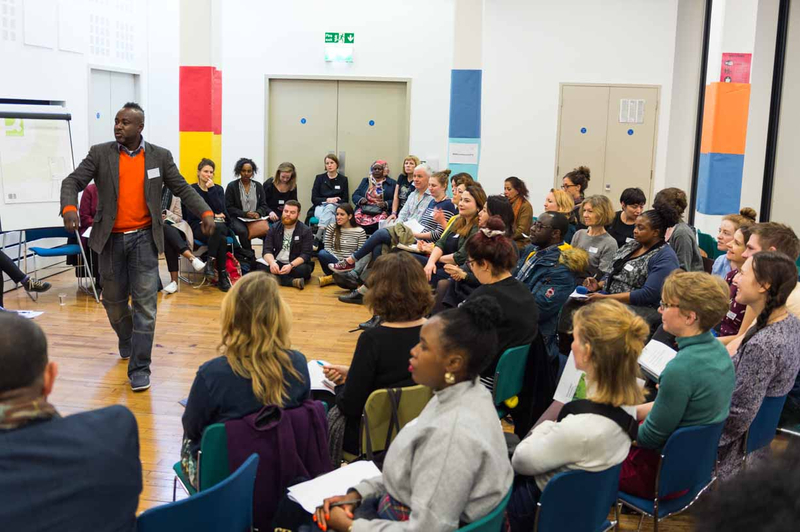 We're delighted to be sharing some of the presentations and workshop notes, which we hope might be useful for anyone working on arts and culture, refugees and social change - for Refugee Week and beyond. A huge thank you to all our partners and wonderful volunteers who made these two very special days possible. Onwards to Refugee Week 2019!